The hottest party of the year will be descending upon the KL Live on 3rd December 2011! Featuring one of the finest Asian Hip Hop acts of today and one of the masters of mash-ups, Universal Music Malaysia and Marctensia Concerts together with TuneTalk Mobile Prepaid brings you ‘MOOVMENT 2011’ with Far East Movement and DJ Earworm! Armed with the coolest fashion accessories and a unique blend of music styles, Far East Movement has been proudly representing the Asian community in the American Billboard Charts. Kev Nish, Prohgress, J-Splif, and DJ Virman have done their Asian brothers and sisters proud with their massive radio friendly tunes consisting of a fresh blend of hip-hop, pop, and catchy dance beats! With major hit singles such as “Like A G6” (feat. Dev & The Cataracs) and “Rocketeer” (feat. Ryan Tedder of OneRepublic) from their debut album Free Wired, Far East Movement is set to bring the house down and set off all the alarms in Kuala Lumpur this December. The name DJ Earworm may not instantly ring a bell for some people, but his “United State of Pop” mash-ups will definitely set things straight! Jordan Roseman aka DJ Earworm has achieved recognition for his technically sophisticated music and video mash-ups. He is the first mash-up artist to have a bootleg mash-up enter the American Billboard Charts with his annual “United State of Pop” mash-ups, which feature short mixes of the top 25 songs of the year. This talented DJ will definitely get the party going at MOOVMENT 2011! You can’t go wrong with fiery hot music and two of today’s most sought after international acts. 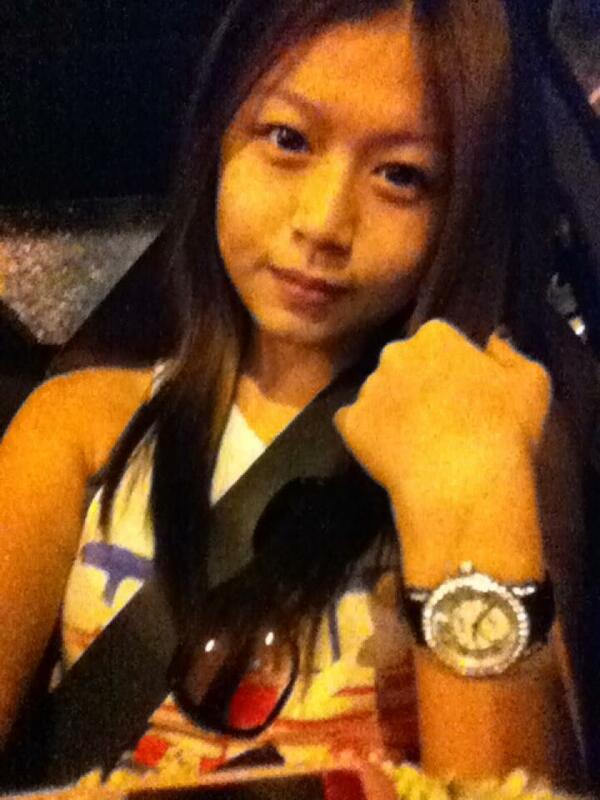 Also included in the lineup are Taiwan’s DJ Crystal, DJ Junior, and Malaysia’s very own DJ Ken and Jakeman. This is definitely a party you do not want to miss! Hurry over to your nearest AirAsia RedTix Ticketing Counter from 26 October 2011 onwards to get your tickets to the hottest and most happening party in town – MOOVMENT 2011! See them live one this coming Saturday! Log on to www.AirAsiaRedTix.com or call 03-8775 4666 for ticketing details. 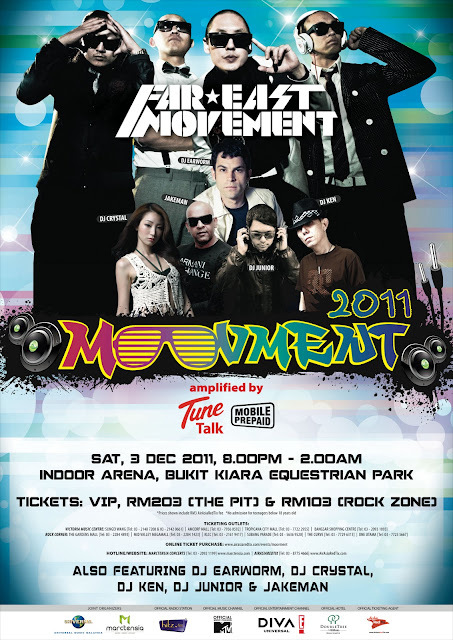 AirAsia RedTix is the Official Ticketing Agent for MOOVMENT 2011. Get your tix now :) Here's the details! * Tickets available from 26th October 2011 onwards.